Dothan is known as the “Peanut Capital of the World”- with half of the United States’ peanut crop being grown within a hundred-mile radius of the city and with much of it being processed in Dothan itself — such is a title the city rightfully deserves. Dothan is a city located in the southeastern side of the state of Alabama. The city of Dothan is the seat of Houston County. It has a generally warm climate, with hot, humid summers and mild, cool winters. Every year, in the month of November, the city holds the National Peanut Festival, the largest peanut festival in the United States. The festival is held to celebrate the harvest season and to pay tribute to the peanut growers. A two-hour parade, live music concerts, beauty pageants and contests for different ages are held. Arts, crafts and agricultural products are put on display. Amusement rides and animal acts are also available. Attracting more than 200,000 people each year, this seasonal festival promises fun for everyone—and definitely lots and lots of peanuts. Of course, the National Peanut Festival isn’t the only attraction in Dothan. There are a number of things to do and places to see in Dothan City. Are you interested in a bit of history? You can go to the Army Aviation Museum and see the largest collection of U.S. Army aviation memorabilia. Or you can opt to visit Landmark Park and Alabama Agricultural Museum where you can visit a farmstead from the early 1900s. If you are up for some art, then you should take a look at the Wiregrass Festival of Murals—this is a project of murals showing the area’s history painted by muralist from all over the world. The murals are painted on the walls of buildings in the city’s historic district. 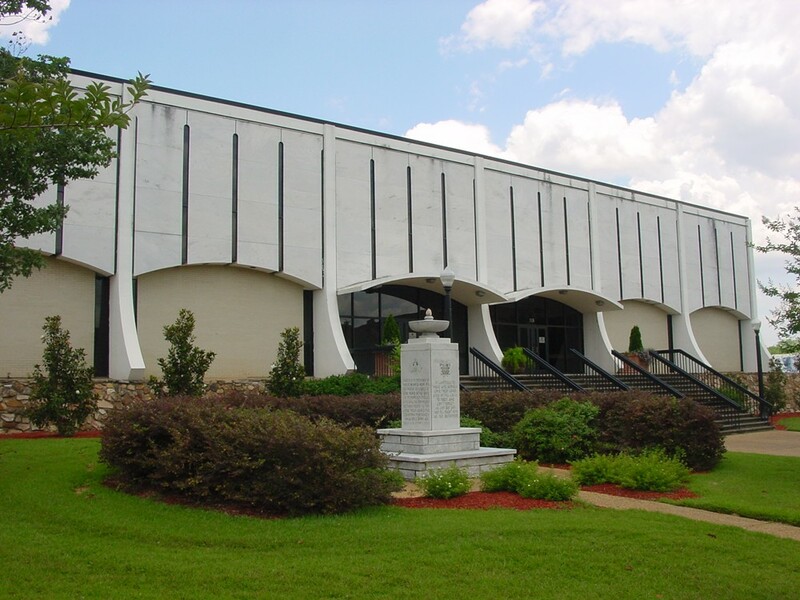 The Wiregrass Museum is also an attraction, with different artworks being exhibited in a historic building. There are also entertainment destinations, such as Country Crossing, which offers attractions including water parks, family entertainment centers and dinner theaters among others. Of course, those mentioned above are not the only things Dothan City can offer. Dothan can promise you a visit you’ll never forget. So if you’re up for a lot of Southern hospitality, Dothan City is the place for you!